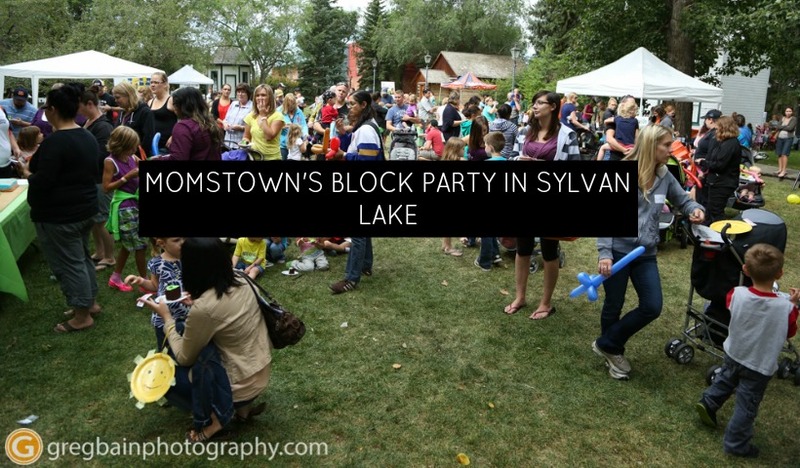 momstown is coming to SYLVAN LAKE! 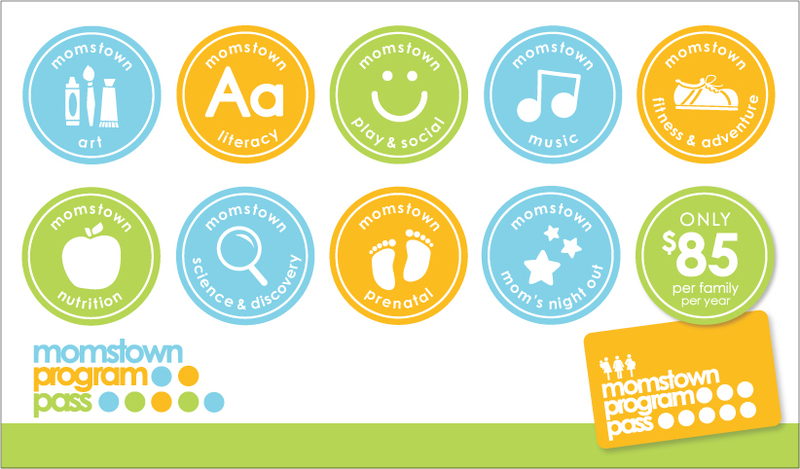 momstown Introduces our Program Pass! Prenatal Program in Red Deer! 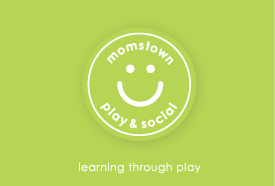 momstown’s Belly Basics!! Wasn’t that a party?! Thank you to all who attended our 6th Birthday Party! Win a Belly Painting by Allison of Main Artery Designs!